Space and storage are a must in the contemporary office, but sometimes it can be critical. 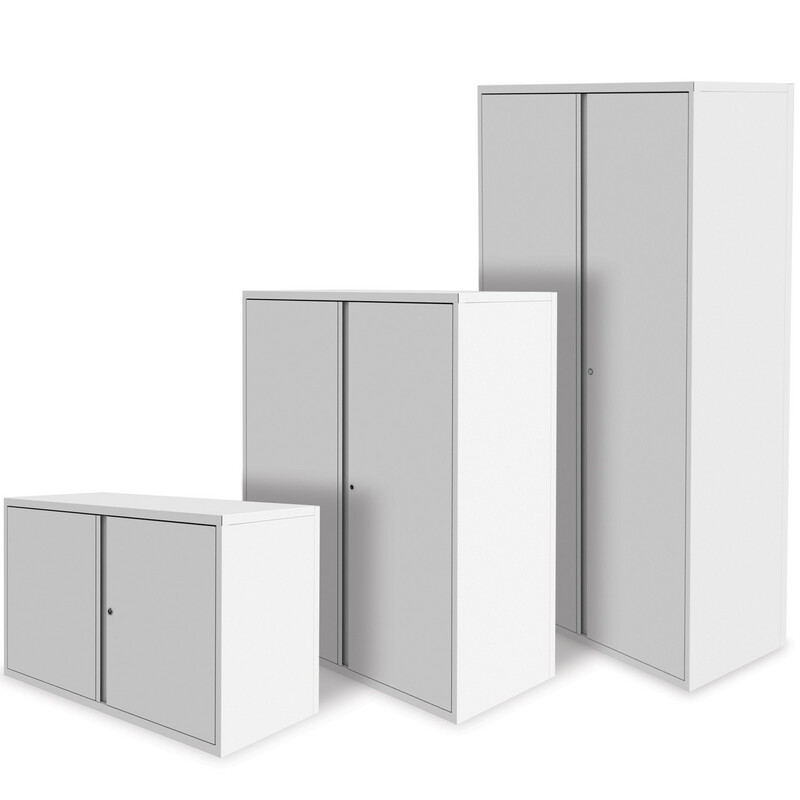 Freedom Cupboard Collection, designed by Silverline, has been developed to facilitate the storage in small offices. 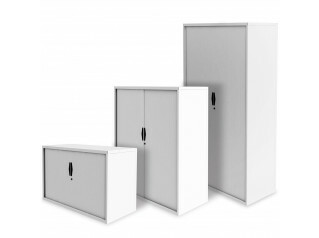 Available in ten different heights and in two different widths (800mm and 1000mm), featuring a convenient swan neck handle and a secure lock to keep all content safe, the Freedom Cupboard Collection is a great storage addition to your workspace which suits different storage needs such as tech data or coats. Featuring a seamless back, the Freedom Office Cupboard can be naturally used as an office partitioning system in an open space office. 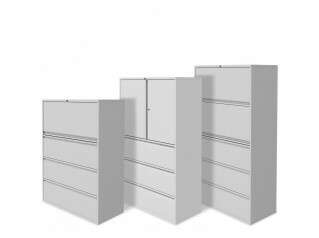 To meet the office and user requirements, Freedom office cupboards are available in a wide range of options: soft close hinges; sloping tops; glass tops for freedom storage; postal slots; double skin doors; increased depth for coat cupboard unit to accommodate standard coat hanger depth; height adjusting cup for use with levelling feet to further increase height. 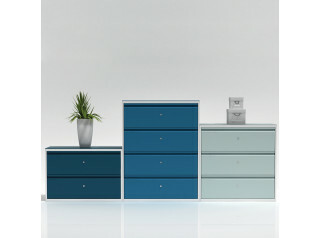 Other products alongside the Freedom Collection: Freedom Combi:Store, Freedom G3 Desk Storage, Freedom H:D Pillar Box Lockers, Freedom Hot Desk Locker, Freedom Media Drawers, Freedom Side Files, Freedom Side Tambour, Freedom Skyline Towers. See more products manufactured by Silverline. 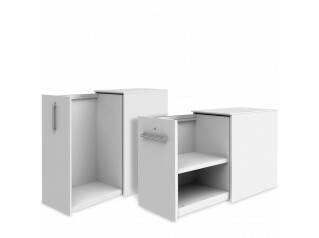 You are requesting a price for the "FRD Office Cupboards"
To create a new project and add "FRD Office Cupboards" to it please click the button below. To add "FRD Office Cupboards" to an existing project please select below.